GOLD COAST (AFP) – Sprint legend Usain Bolt yesterday accused fellow Jamaican Yohan Blake of “panicking” in the Commonwealth Games 100 metres final – and can’t wait to tease him about it. The eight-time Olympic champion, who retired from the sport last year after almost a decade of freakish dominance, had warned Blake not to bother returning to the Caribbean if he failed to win the Gold Coast title. 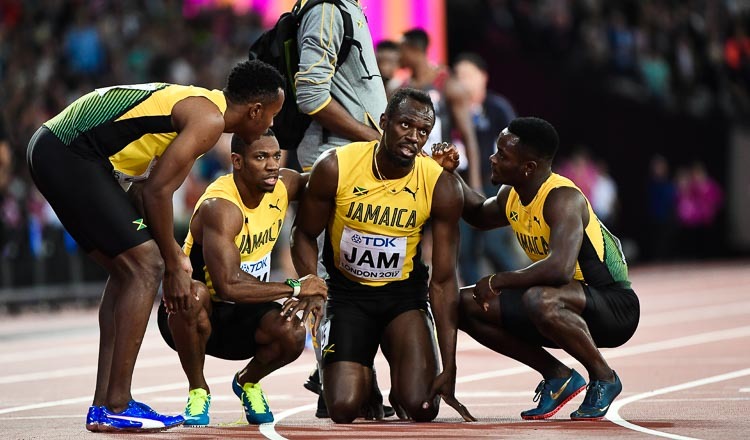 And after Blake stumbled out of the blocks on Monday to finish third in a 100m final won by South Africa’s Akani Simbine, Bolt confirmed that he would be having words with his former Jamaica team-mate about his choke. “I haven’t seen him, I haven’t texted him,” said Bolt, who is in Australia in an ambassadorial role. “It was a little bit shocking Blake didn’t win,” added the 100 and 200m world record holder, who arrived on the Gold Coast on Wednesday and headed straight for a local nightclub where he partied until the early hours. “I think Blake stumbled a little bit but probably panicked – that’s always one of the toughest things. 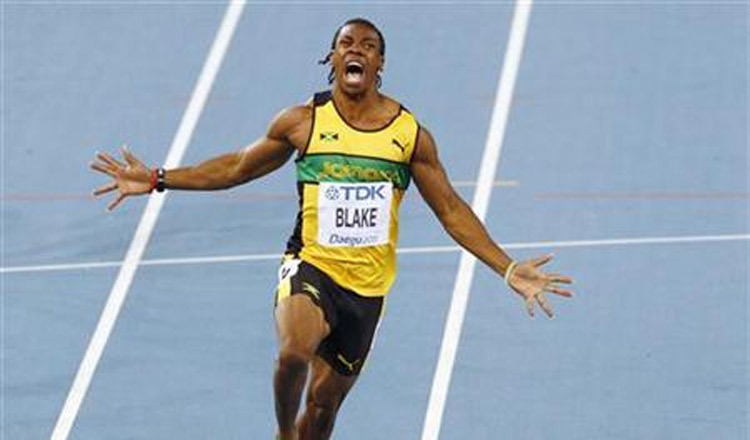 On a serious note, Bolt promised to talk to Blake about the pressures of becoming Jamaica’s main man in his absence. “We haven’t really talked about it, but I think he understands, because we’ve competed against each other,” said the 11-time world champion. 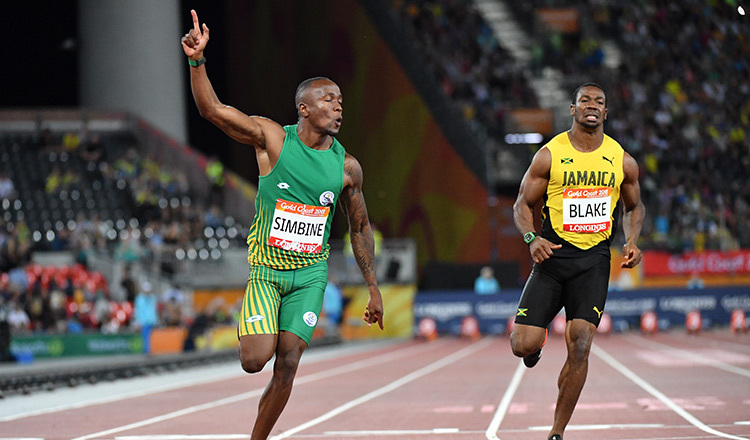 South Africa claimed an upset one-two finish in the men’s 100m final with Henricho Bruintjies taking silver, rubbing salt into Jamaican wounds in the first major competition since Bolt retired from the sport. “One of my friends called me and said ‘the South Africans are the kings of sprint’ and what can I say – they really showed up,” said Bolt, after showing off his football skills with some ‘keepy-uppy’ by the beach. Despite Simbine’s shock victory, Bolt’s world record of 9.58 seconds – set at the 2009 world championships in Berlin – never looked threatened, the South African winning in 10.03. 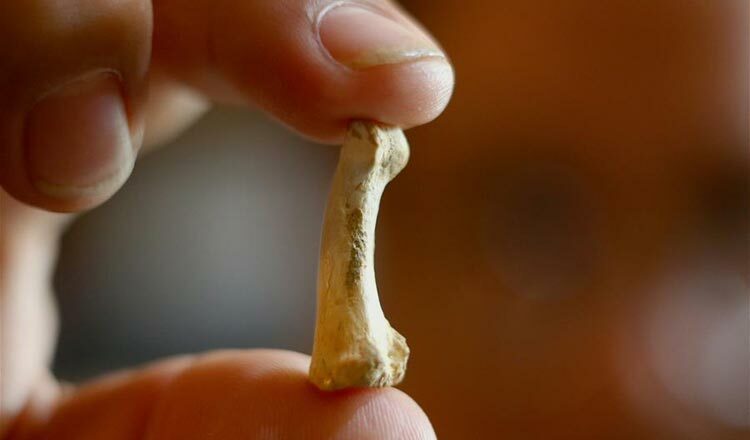 Bolt though believes it’s only a matter of time before someone comes along and beats it. “Records are meant to be broken,” said the 31-year-old. “Although hopefully it won’t be any time soon.